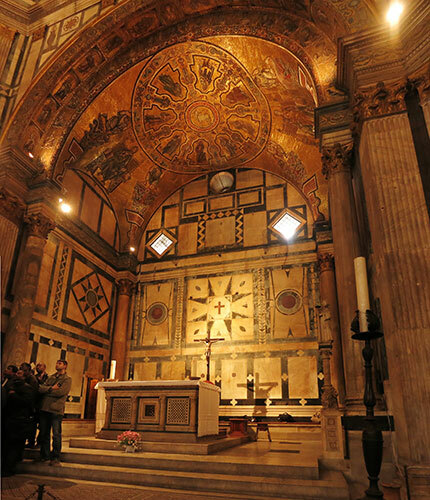 You may come across low light conditions not only at night but also in museums, cathedrals or restaurants. Shooting in low light has its own challenges. Here are a few tips on how to get the best results while photographing in low light. The image here was shot inside a restaurant. I used my smartphone at an aperture of f/2.4. Shutter speed was 1/125 sec. Flash was suppressed. Make use of the widest aperture that you can set on your lens (smallest f-stop number). Most stock lenses in DSLR cameras have a maximum aperture of f/3.5 or so. If you invest in a prime lens like the affordable Canon 50mm f/1.8 II, the aperture may be opened up to f/1.8. The wide aperture will enable you to use higher shutter speeds and avoid camera shake. It may help to increase the ISO value in low light. This will make higher shutter speeds a possibility. However high ISO values could result in grainy photos. ISO above 800 or 1600 must be used with caution. If possible, review the photos after each shot and make suitable adjustments. The photo above was shot at f/2.0 in ISO 640. Flash did not fire. Camera was hand-held. If you must employ long exposures, a tripod will come in useful. In case a tripod is not available, you could place the camera on a solid surface like a window sill or a cathedral bench. Please also remember to turn on the image stabilisation in your lens. 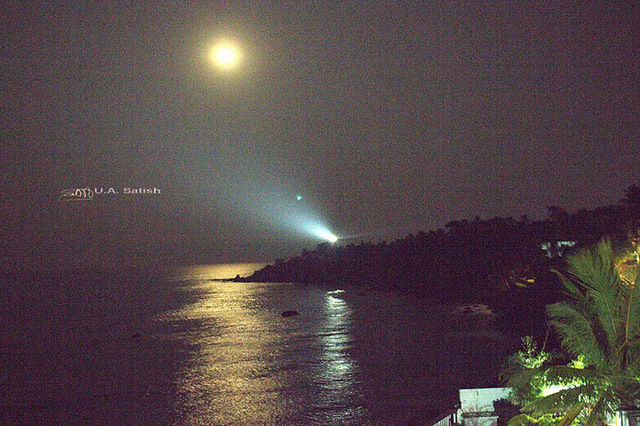 The photo of Kannur light house was shot at midnight. I placed the camera on a window sill for the exposure of 1 second. 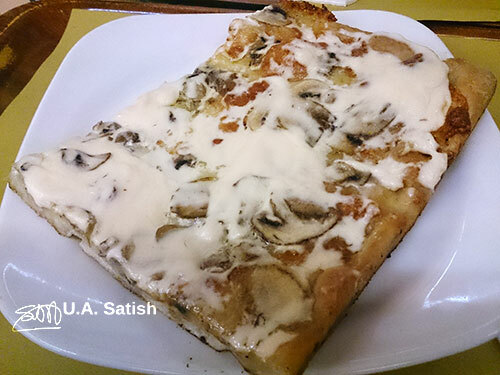 In dim light, auto focus may not function well. In that case, you can turn to manual focus to get sharp photos. Review the photos in your on-camera monitor and make sure that the focus is good. Keep practising and you will get better results in no time!